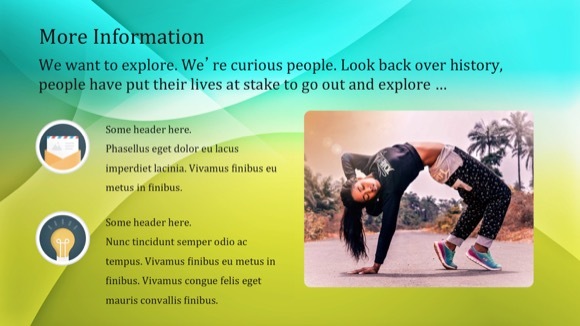 Fitness PowerPoint template - FREE! 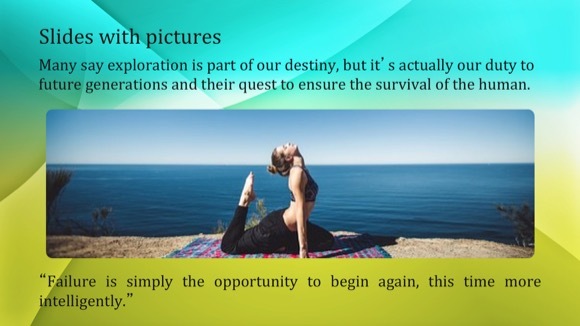 Free fitness PowerPoint template may be used for all sports and health demonstrations. 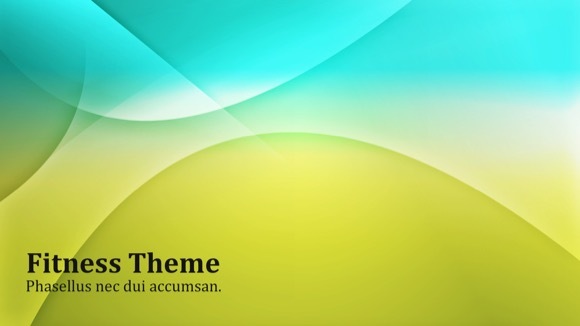 It uses fresh and modern gradient background color. 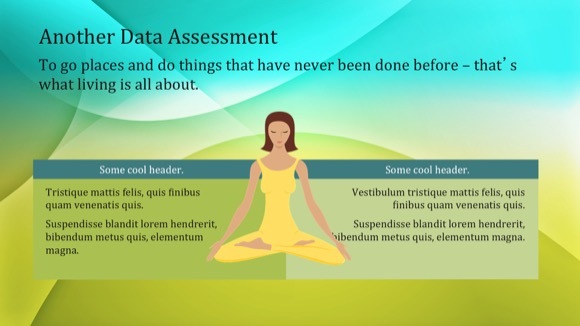 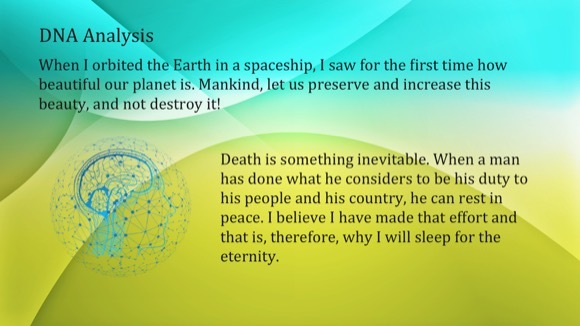 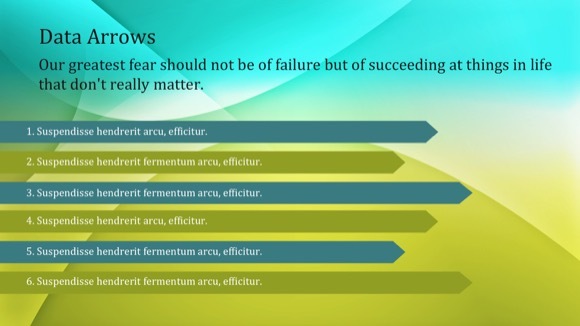 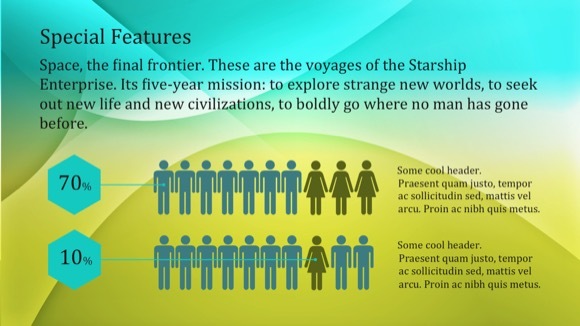 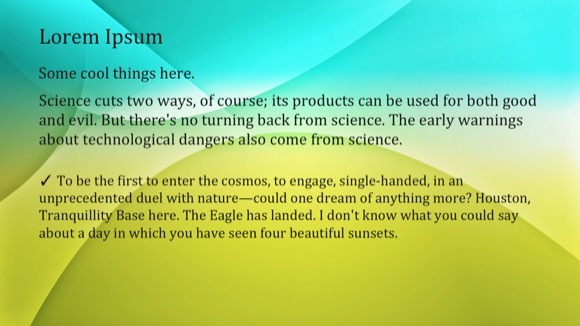 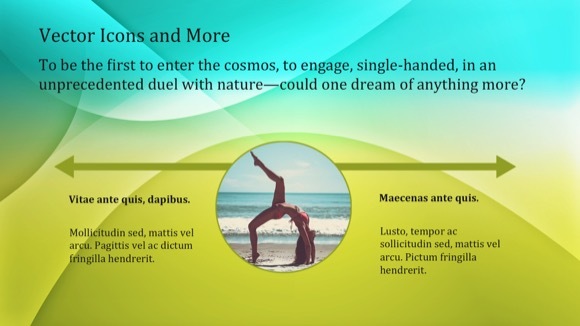 Clean and fresh design of this PowerPoint can be also used for calm, peaceful and relaxing demonstrations. 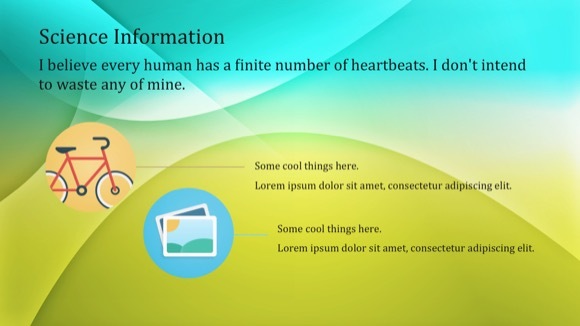 This great fitness PowerPoint template will make your message stand out from the crowd!